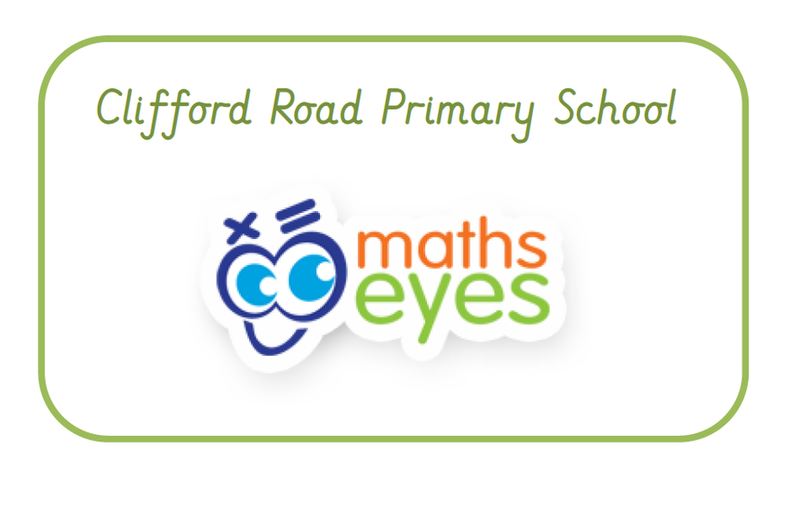 At Clifford Road we aim to create and develop children who are proficient in selecting and using a broad range of mathematical skills and competencies in the daily mathematics lesson, across the curriculum and in the wider world. Not only this, but we seek to show our children the beauty, fun and enjoyment that can be gained through the doing and learning of Mathematics. We achieve this through providing every child with challenging opportunities to reason about number, shape, pattern and measure and through problem solving. The Curriculum is one which values the mastery of key skills before moving children on. 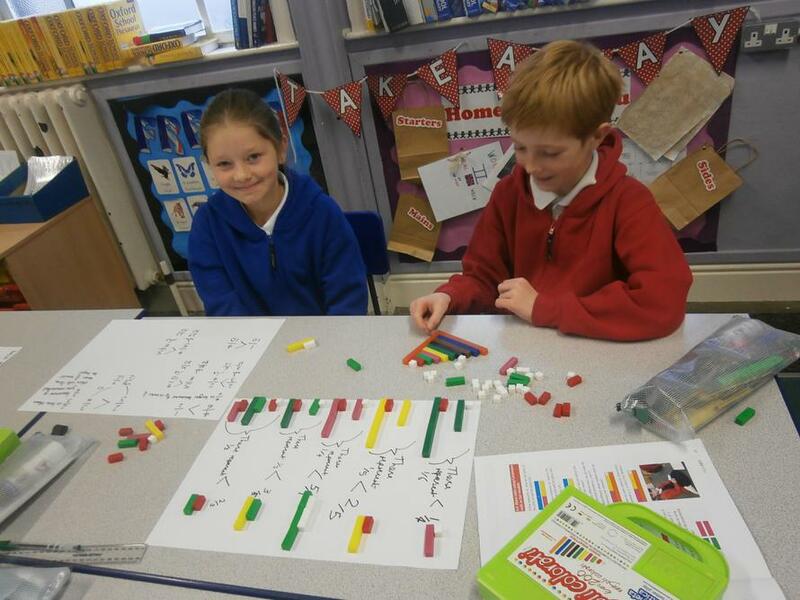 Visitors to maths lessons at Clifford Road will see pupils being challenged to develop their familiarity and fluency with number through intelligent and purposeful practise; build on their reasoning skills through varied and frequent problem solving activities and apply these skills to mathematical investigations and other curriculum areas such as science and computing before being moved on to new content. Children are now required to know all of their multiplication tables, up to 12 x 12 by the end of year four. At Clifford Road we aim for learners to know all of their tables, up to the 6th multiple by the end of year three as this gives the children familiarity with a greater range of numbers with which to calculate. By “knowing their tables” we mean being able to say them with fluency, answer questions out of the tables sequence, application to related facts and knowing the associated division facts. Teaching for Mastery at Clifford Road means that children will move through the age-related curriculum at broadly the same pace. Children are not set by “ability” as we do not feel that mathematical ability is a fixed state and that all children are able to achieve at a high level through carefully planned teaching, based on the requirements of the learners at the level demanded by the curriculum. 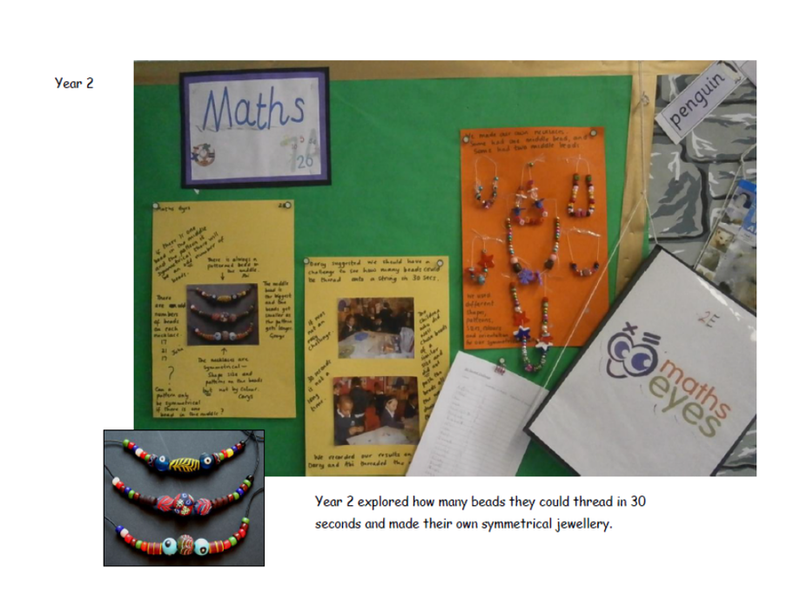 Children across the school may use concrete materials, such as base ten equipment, multilink, place value counters or fraction rods to reveal and illustrate concepts and will be shown a wide variety of models and images to enable them to view and work with mathematical ideas flexibly. Learning Objectives from the National Curriculum are too broad to be dealt with as a whole and so are broken down into Key Learning points. These form the basis of the teaching and learning and whereas in the past, pace was prized, we “linger longer” over these learning points to ensure the concept has been embedded. 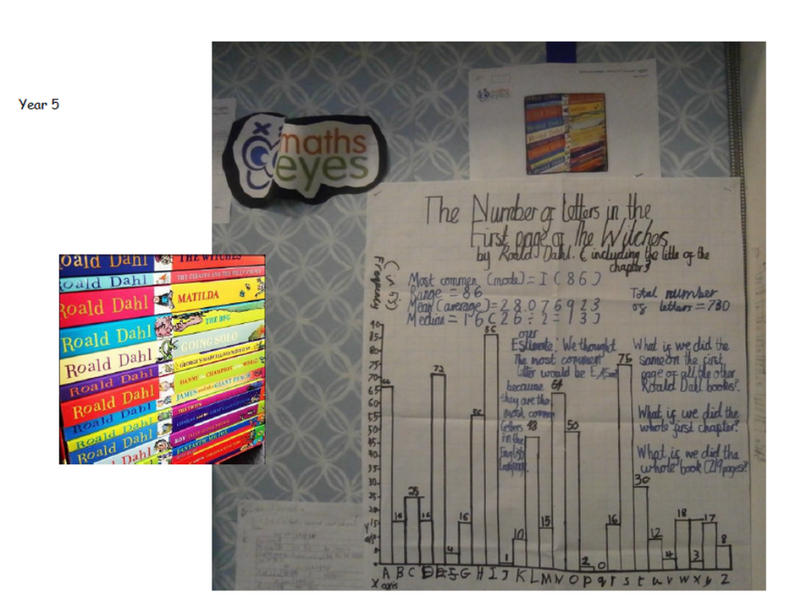 Children in Key Stage Two use “Power Maths” – a mathematics scheme which promotes mastery. 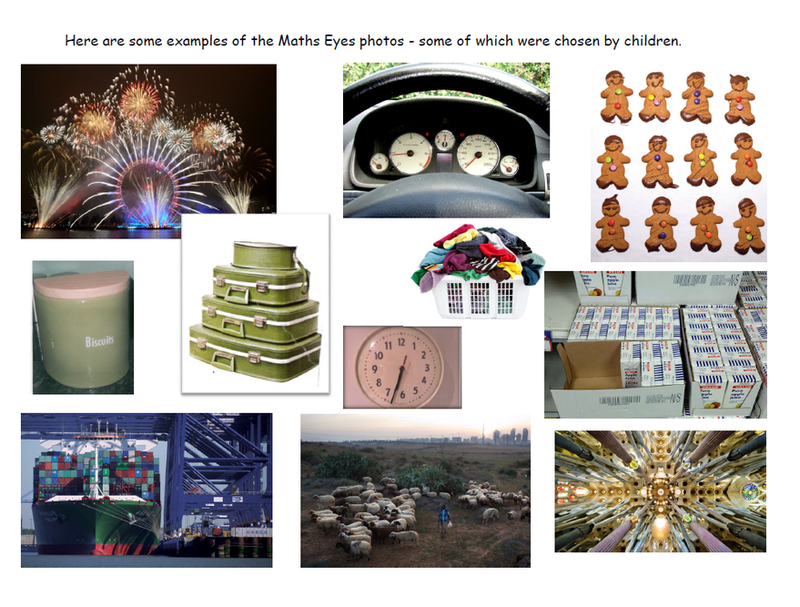 This carefully devised set of materials combines a “Concrete, Pictorial, Abstract” approach to learning maths with a useful variety of question styles and presentation. 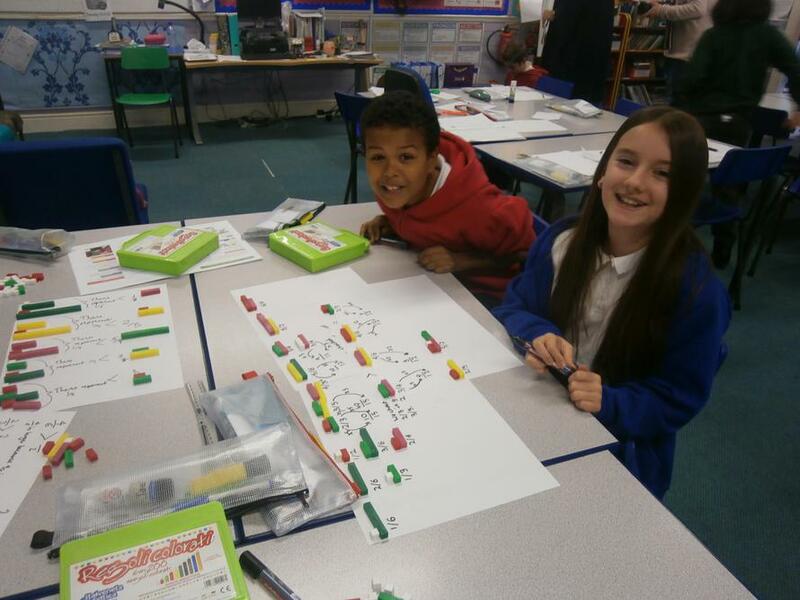 In Key Stage One, Power Maths is being introduced during the Spring Term but children continue to be taught using the same "small-steps" approach. 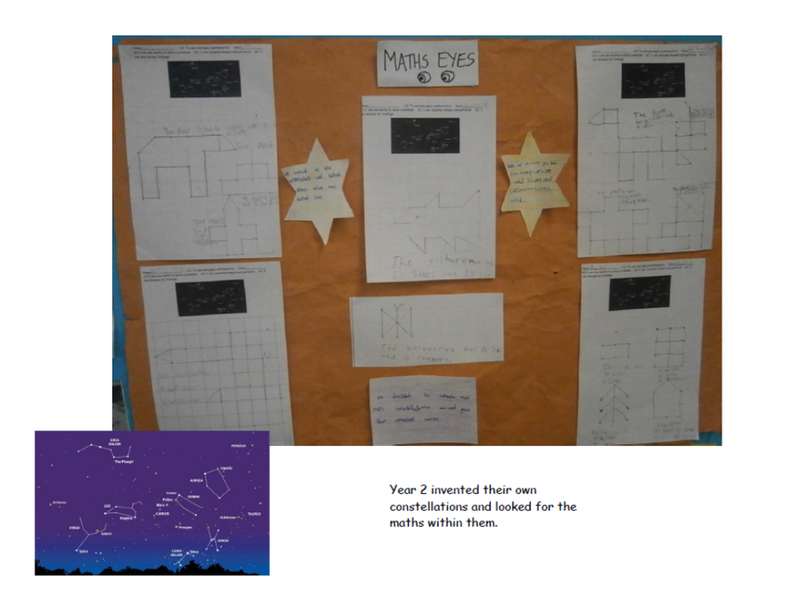 Walking into classrooms, visitors will see “Loops of Learning” on working walls. 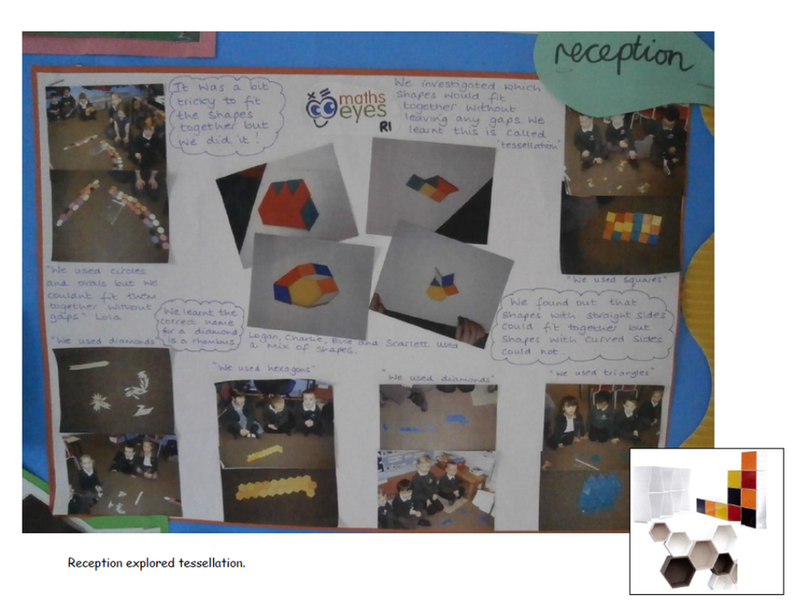 These may have been created in collaboration with the learners or by teachers and allow the children to see what they must first be able to know and do in order to achieve the ultimate aim of a unit of work. Children can place themselves on these loops to see their next steps, allowing them to reflect on their own learning pathway. Learners in need of additional support to achieve any Key Learning points are identified during the lesson and teacher will have anticipated what additional materials or adaptations may have been needed in advance, although decisions about who these children will be are not made prior to the lesson. Interventions are focused and rapid, ideally on the same day and may be with the teacher or teaching assistant. Learners who grasp concepts quickly will be challenged through higher order questioning and increasingly sophisticated problems. 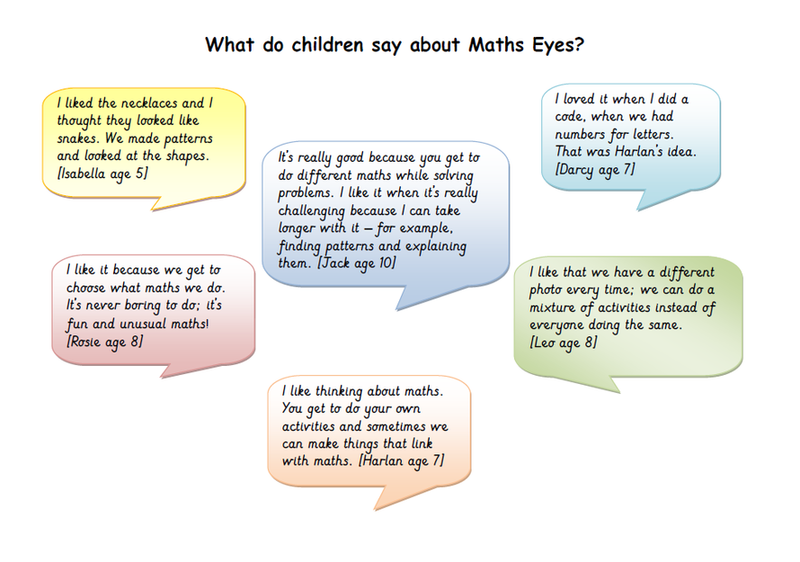 Visitors will notice the variety and importance of questioning and talk in mathematics lessons. They will hear questions such as: “How do you know? Can you prove it? What’s the same/What’s different? Can you show me in another way? Do you agree that..?” Children are required to use precise mathematical language from the earliest stages and are expected to listen to their peers, building on ideas and challenging them when they do not agree. Each day, in addition to the maths lesson, children do a “Magic Ten” activity to practise skills learned in previous weeks – this keeps their skills sharp and limits the need to revisit learning objectives because they are not allowed to be forgotten. Generally arithmetic-based, “Magic Ten” may be formed of a short set of written questions (especially in upper Key Stage Two), tables practice or counting backwards and forwards in a variety of units, including fractions. 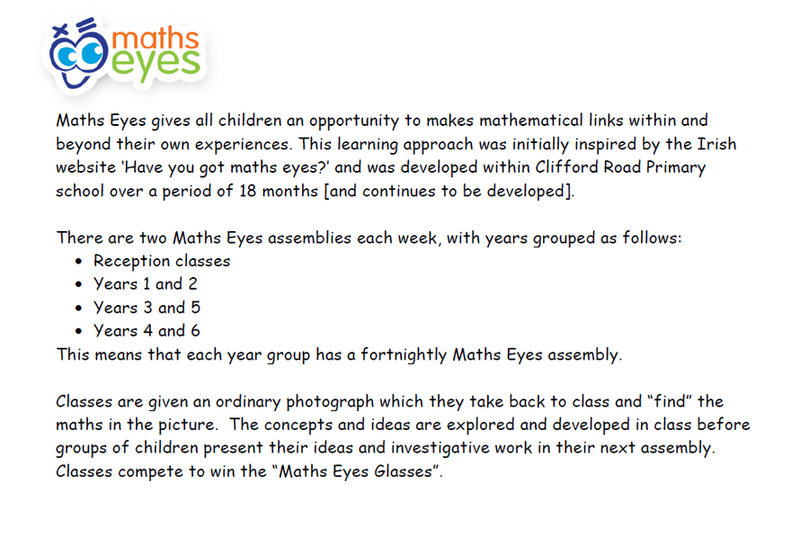 The Maths Eyes assemblies take place fortnightly. 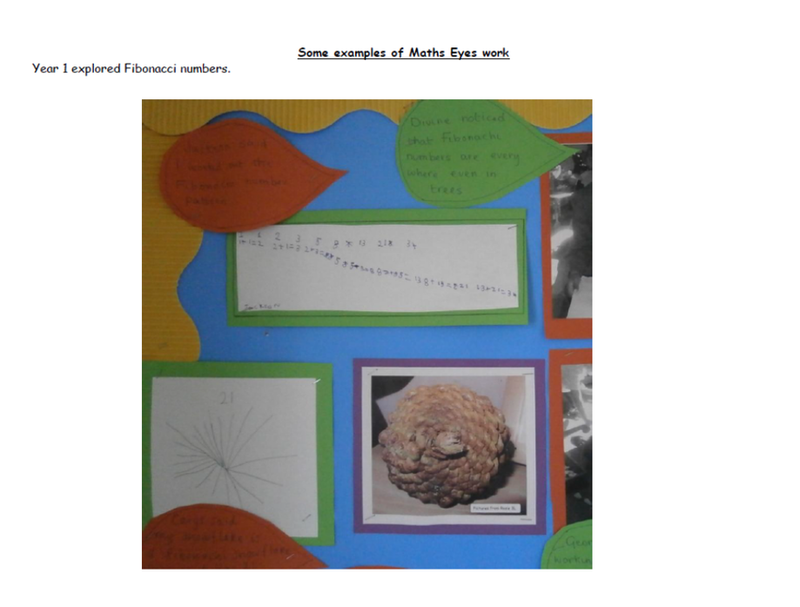 Classes are given an ordinary photograph which they take back to class and “find” the maths in the picture with the children leading the learning. After first thoughts the concepts and ideas are explored and developed in class before presenting their work in their next assembly. Classes compete to win the “Maths Eyes Glasses”. 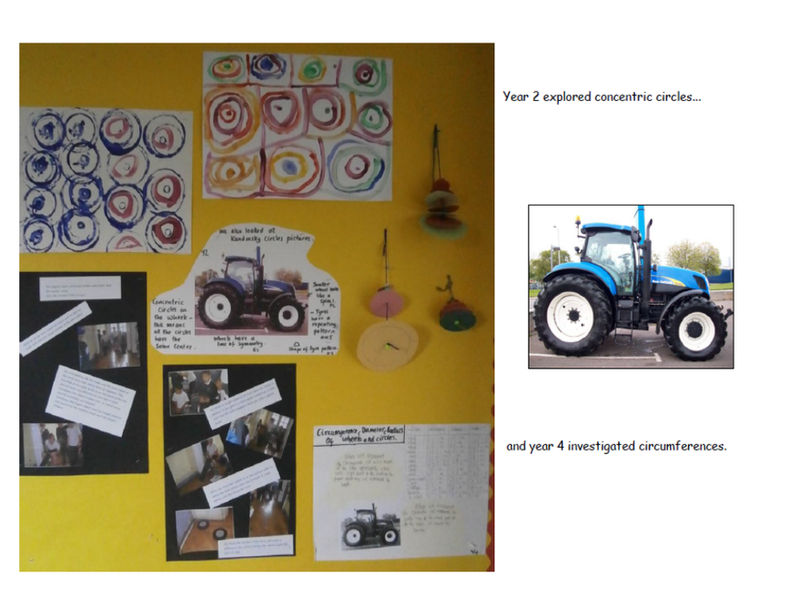 As well as the daily maths lesson, pupils at Clifford Road are given frequent and relevant opportunities to use maths in other contexts. These include areas such as PSHE, Science, History, Geography, Art and Design & Technology. 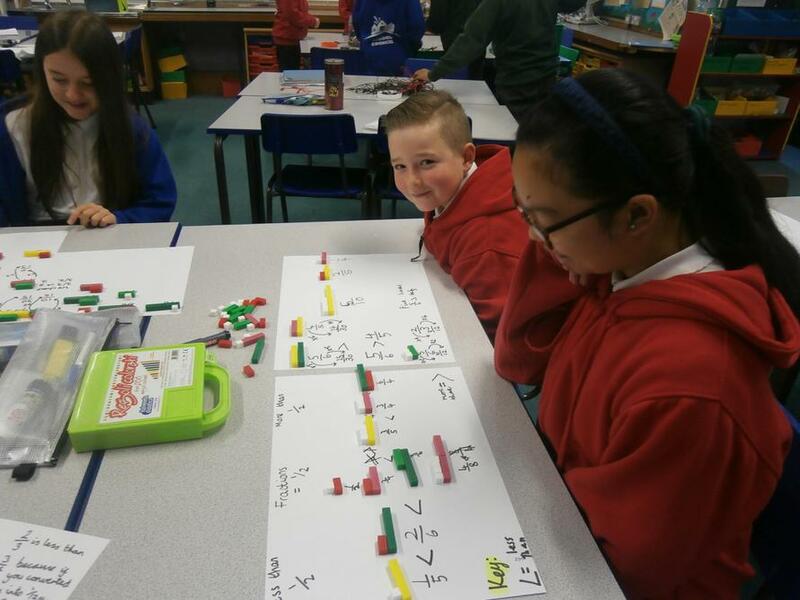 We believe this is vital in helping our pupils learn the relevance and uses of maths in the wider world and is a useful way to apply skills learned in the daily maths lesson. Concrete, pictorial and abstract calculation guidance. Learning together with Year Five and their adults at our first Maths Cafe event. "What's the same, what's different?" "What do we already know?" "Can we try it another way?" "This didn't work - let's try again."